“It’s the Happy Gang with the boys and Kay Stokes. We hope you’ll like our music and our songs and our jokes – yuk, yuk, yuk. Keep happy with the Happy Gang, keep happy, start your day with a bang. ‘Cause if you’re happy and healthy the heck with being wealthy so get happy with the Happy Gang – la, la, la.” That was the opening number for their radio program which was broadcast five days a week coast to coast in Canada on the CBC. The majority of the Gang lived in Leaside. The Happy Gang began broadcasting during the dark days of the dirty ‘30s and continued during the equally dark days of WW II. We all needed cheering up in those days and that’s why the Happy Gang came into existence. Kay (Kathleen) Stokes, the only member of the Gang mentioned in their opening number, played the organ. She lived at the corner of Sutherland and Bessborough and could frequently be seen walking her two huge white Chow Chow dogs. It was quite a sight since virtually no one else in Leaside used to walk their dogs in those days and these huge animals were intimidating to little kids like me. Blain Mathé, the Gang’s violinist, lived on Bessborough just a short distance north of Kay Stokes on the east side of the street. By tapping twice on the back of his violin he provided the knock, knock to open each program. His daughter Joan was a classmate of mine at Rolph Road School and later at Leaside High. 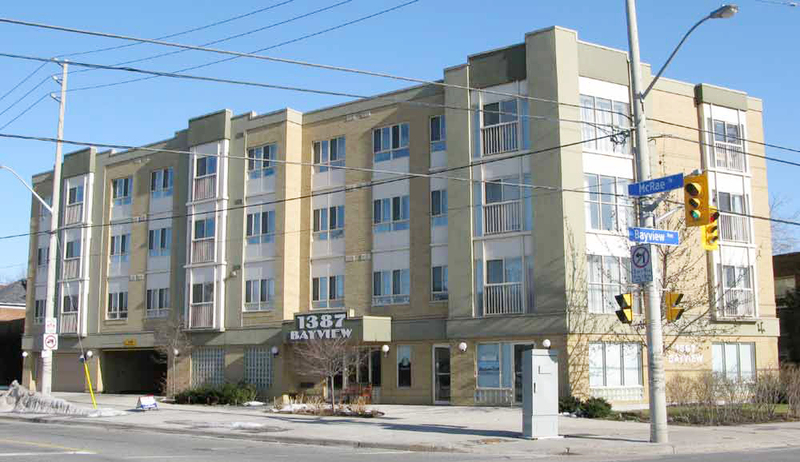 Joan and her husband John Turbach resided in the Mathé family home for many years but now live in the Garden Court apartments on Bayview where together with the other residents they have been fighting the Garden Court’s conversion to a condominium. ‘These days Joan and John can be found virtually every morning sipping coffee at Rosie’s on Bayview. Joan will be reading the paper while John completes the crossword puzzle. 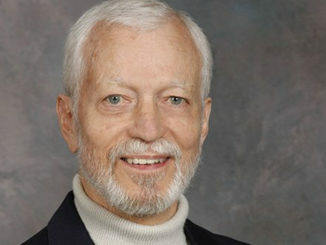 During their heyday, Hugh Bartlett, the Happy Gang’s announcer, also lived in the Garden Court. Unlike other radio programs the Happy Gang performed in front of a live audience. Bartlett’s job included warming up the audience and getting it laughing before air time. One Easter break, as those days were called back then, my mother took me to one of these performances at the CBC’s old McGill St. studio. Bartlett got us all laughing by pulling the bottom of his trousers up above his knees. Today no one would think that was funny, but times were different in the 1940s. We all needed something, anything to laugh about. 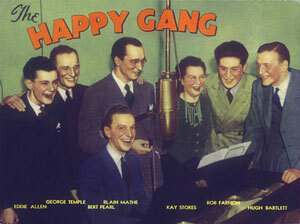 The Happy Gang’s founder, Bert Pearl, known to the listeners as “that slap happy chappy, the Happy Gang’s own pappy,” played the piano. He lived on Millwood across from St. Anselm’s Church. Pearl wrote that opening song and planned every show in great detail. When he finally left the show in the 1950s he moved to Hollywood to write for Jimmy Durante and many others. During the Great Depression and WW II two million Canadians would tune in every week day to listen to Leaside’s Happy Gang. 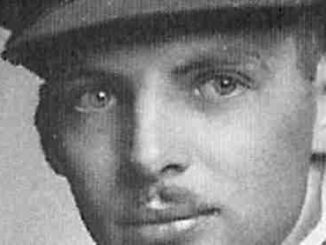 After the war was over the “boys and the girls” came home to Leaside and to cities, towns, villages and farms right across the country. The economy started to boom. There were jobs for everyone who was able to work. People were happy again. 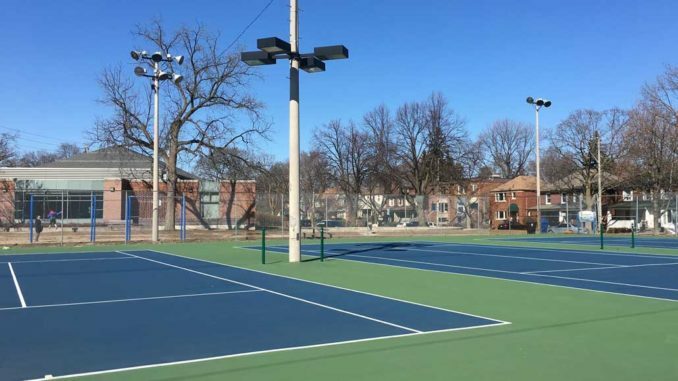 That marked the end for Leaside’s Happy Gang. Apparently Canadians had become so happy that they didn’t need cheering up anymore. Alan Redway is a retired lawyer, born in Toronto, with a degree in Commerce and Finance from the University of Toronto and a law degree from Osgoode Hall law School. 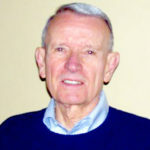 Mr. Redway served for ten years on the council of the Borough of East York, six of those years as the Mayor of East York and a member of Metropolitan Toronto Council and Executive Committee. Later he was elected to the parliament of Canada where he served for almost ten years as a Progressive Conservative member of the House of Commons and as Minister of State (Housing). 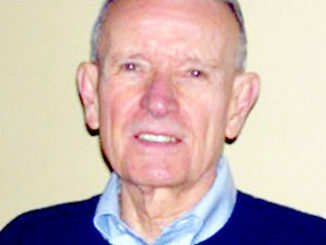 He has written for Leaside Life and the East York Chronicle. In 2014 he published his first book, "Governing Toronto: Bringing back the city that worked."